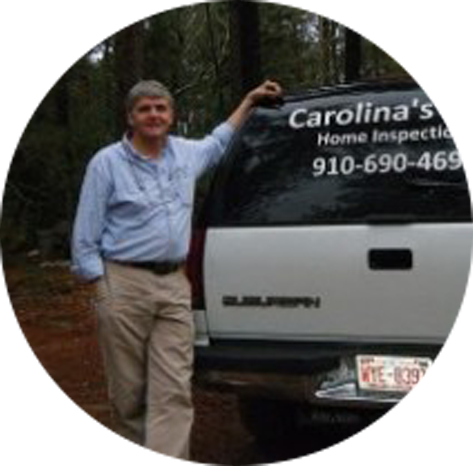 Carolina’s Best Home Inspections is owned and operated by certified inspector Earl Payne. Earl became a licensed home inspector in 1998, and in 2009 he began to perform home inspections full-time, seeking a career change after years in the general contracting business. Over the course of his career, Earl has completed nearly 4,000 residential and commercial property inspections, always going above and beyond to make the process simple and helpful for his valued clients. 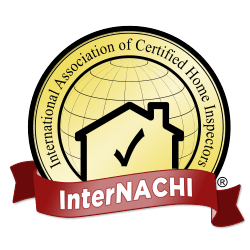 He is certified by InterNACHI (International Association of Certified Home Inspectors) and remains a member of the association today, staying up to date on the industry’s most trusted training resources. Earl worked as a licensed general contractor for most of his career before deciding to pursue a full-time career in the home inspection industry. He received his license as a general contractor in North Carolina back in 1984 and has since developed an in-depth knowledge of everything there is to know about both residential and commercial buildings. With his understanding of construction, Earl can easily help clients find issues in the home and offer specific but easy-to-understand advice about what repairs need to be made. His background and experience are what truly set him apart from the new home inspectors appearing on the scene today, and his knowledge is a valuable asset to the clients who choose Carolina’s Best Home Inspections. Earl cares about helping his clients gain a full understanding of the condition of the home they are considering purchasing. Contact Earl Payne at Carolina’s Best Home Inspections today to discuss your home inspection needs with a friendly industry professional in North Carolina.